The Wombats at the Camel | Night and Day | Style Weekly - Richmond, VA local news, arts, and events. While they weren’t the first band from Liverpool to make it big, the Wombats certainly have been one of the busiest. The indie-rock group is still riding the success of its 2011 release “This Modern Glitch,” which has topped numerous international album charts and earned the group a number of hit singles. 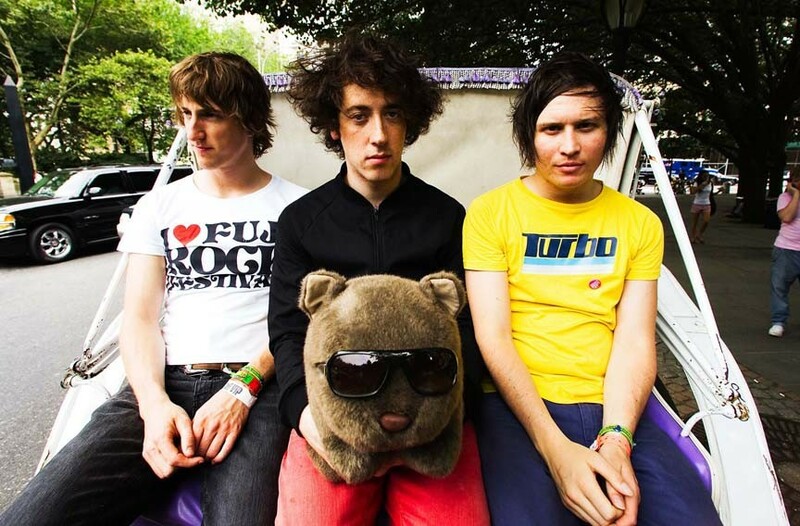 Critics also loved its 2007 debut, “A Guide to Love, Loss & Desperation.” On top of that, the Wombats give fans an over-the-top, high-energy live show every chance they get. The lads have been working on a few new songs and might offer a taste of what’s to come when the Wombats perform at the Camel on Monday, Oct. 15, at 7:30 p.m. $10. thecamel.org.